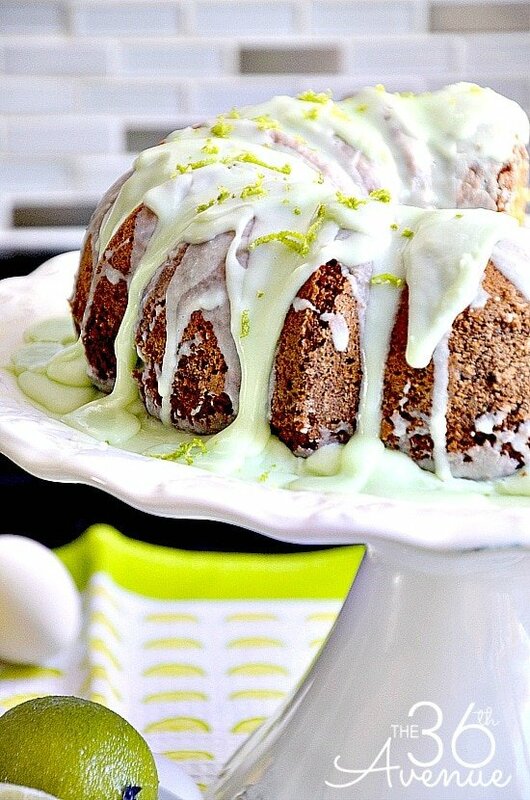 This Key Lime Bundt Cake is a very easy recipe made with basic kitchen ingredients. This is a fail proof bundt cake with a bright, tropical key lime frosting. An irresistible cake made with freshly squeezed lime juice and zest. 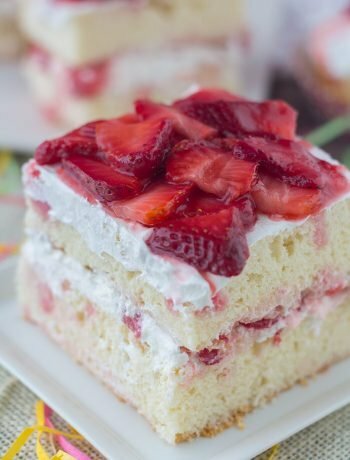 This cake is guaranteed to make your mouth water. It’s that good! This cake screams indulgent with it’s key lime frosting and a scoop of ice cream. 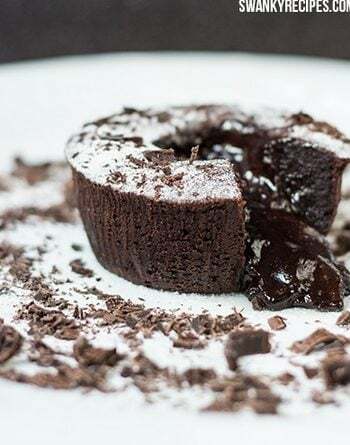 It’s the perfect dessert to impress friends and family or that special someone in your life. Add some coconut to make this cake more tropical and give it the attention it really deserves. 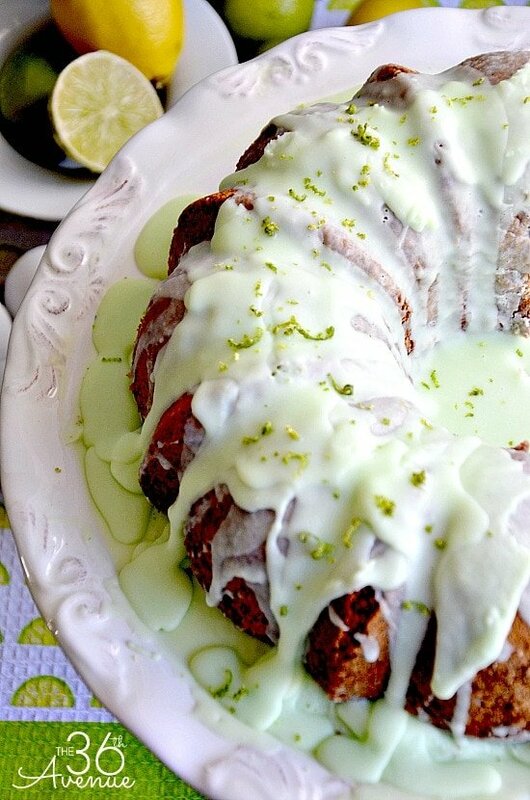 One of my favorite things to make is key lime bundt cake with a lime glaze. I do not eat it often, but it is a favorite. I also love how bundt cakes are low maintenance. 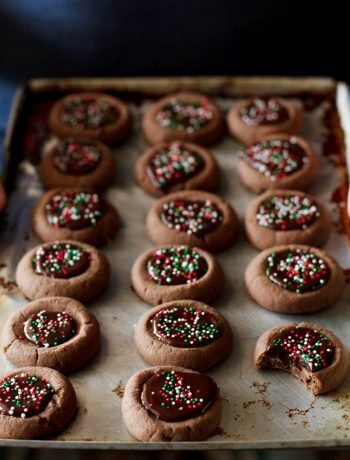 There is no decorating of individual pieces like cupcakes and cookies. No stacking and decorating like layer cakes or birthday cakes. It’s a beautiful cake in a bundt shape pan.